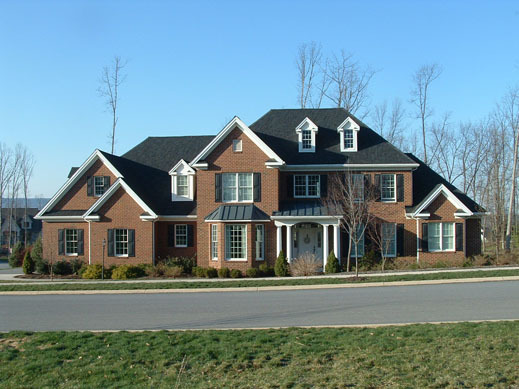 Steve Hackman Builder | Builder - Residential - Builders Association of Central PA, PA ? Steve Hackman Builders, a division of BHL Partnership, has been a part of the ''Centre Region'' area for over 20 years. 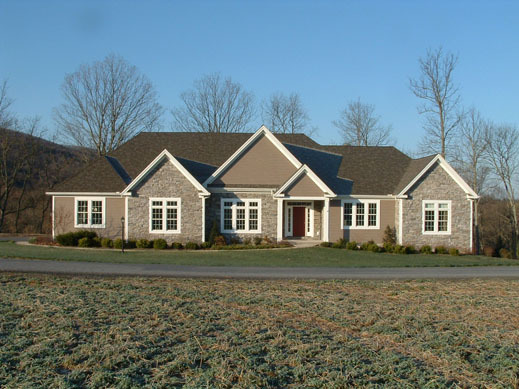 Steve Hackman Builders is a builder of custom homes that can be found in many different neighborhoods throughout the State College area. Steve Hackman Builders has built approximately 100 homes in the ''Centre Region'' and has a reputation for beautiful homes, constructed with exceptional workmanship and quality. Many customers and realtors attest to the quality of a ''Hackman Home''.